From The Roof Down In Residential Renovations: Fact or Fiction? Protect Yourself! Fact or Fiction? Protect Yourself! 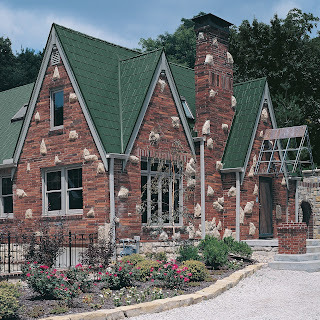 Metal roofing is recognized for its durability and resistance to inclement weather. With a metal roof from Residential Renovations, you can feel confident in its ability to better protect your home against wind, hail, ice, snow and fire compared to other forms of roofing. Here are some facts you should know to separate the truths from the fiction many will tell you about metal roofs! FICTION: Metal roofing attracts lighting strikes. FACT: Metal roofing has no greater propensity to being struck by lightning than does a roof with traditional asphalt materials. But, in the event your roof is struck, the non-combustible and non-flammable properties of metal roofing provide an increased level of safety and lower risk in severe weather. FICTION: Metal roofing is noisy. FACT: Residential metal roofing is typically installed over plywood and felt or an existing roof, thereby creating a sound rebuffing barrier thus, metal roofing is no more noisier than traditional asphalt shingle roofs. FICTION: Metal roofing cost more than asphalt shingles. FACT: When you consider the potential insurance savings, lower energy costs and better catastrophe and fire ratings; the affordability of a new metal roof is obvious. Although initially, metal roofing may cost more than other options, the life cycle costs of metal roofing are substantially lower in as few as 15 years. FICTION: Metal roofing isn’t weather durable. 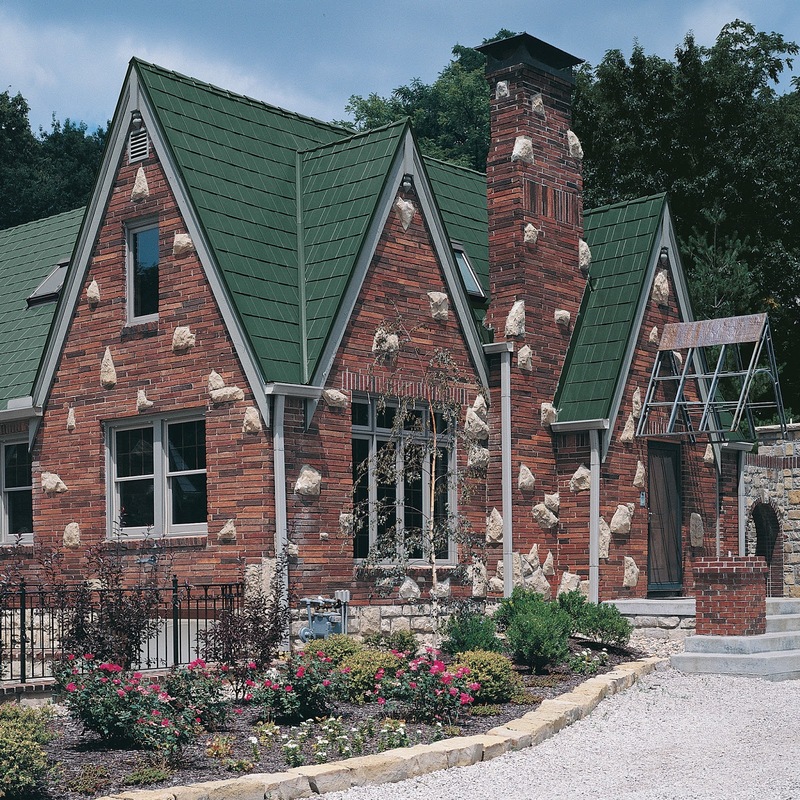 FACT: Residential Renovations carries multiple superior class ratings from Under Writer’s Laboratory, one of the leading product testing agencies in the U.S. With our Impact Resistance rating, Wind Uplift rating and Fire rating you can feel confident protecting your home with Residential Renovations’ industry-leading metal roofing panels. Call Residential Renovations today at 419-691-3300 to learn more or visit our website at www.ResidentialRenovations.com to read more! I found AM Construction. They came out and offered me a quote, explained the advantages of purchasing their windows and even offered me a tour of their showroom. There was no pressure from the sales rep and the price was right in my budget. I would highly recommend them to anyone that values great service and quality at www.amconj.com.